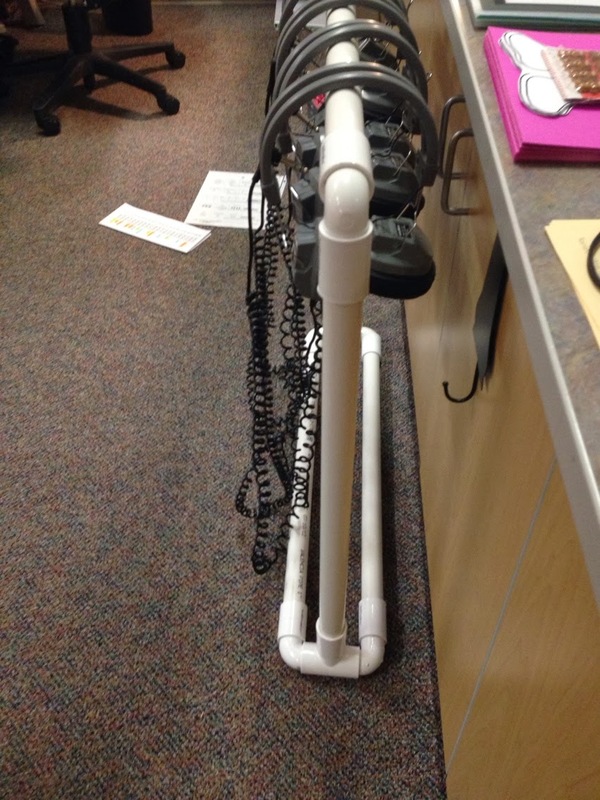 Home / Classroom DIY / PVC Pipe Solutions! PVC Pipe Ideas are popping all over Pinterest and beyond! 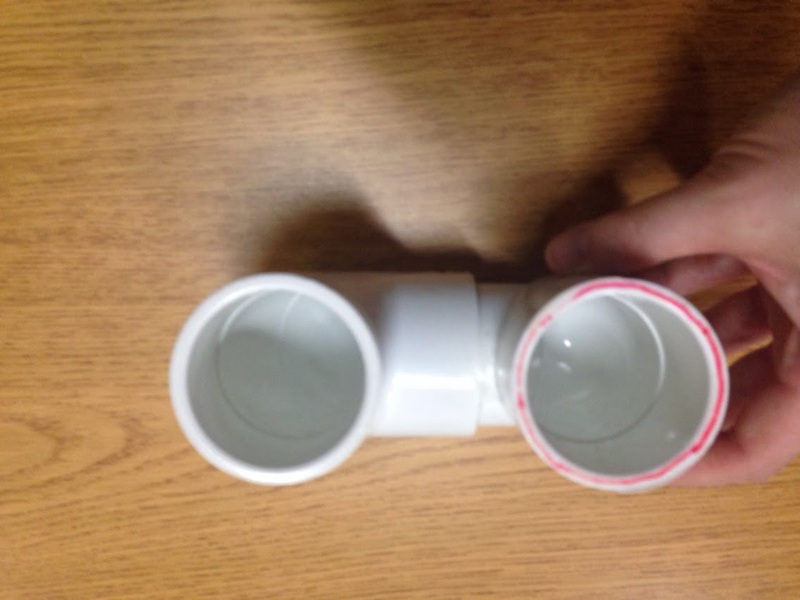 There are so many things you can make with pvc pipe and today’s guest blogger has several ideas for pvc pipe projects for kids! For me, I love easy DIY ideas that don’t involve any power tools. 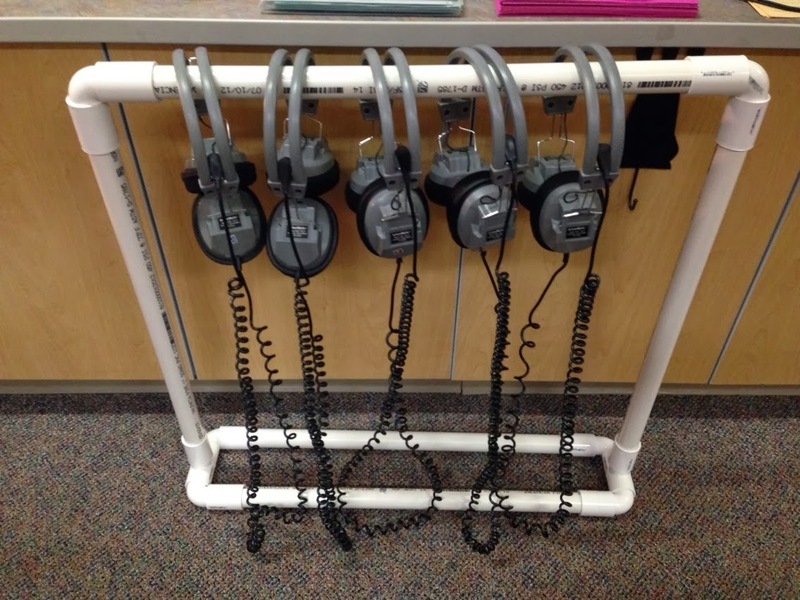 Check out some of the amazing pvc pipe projects and craft ideas listed below that include a pvc headphone stand, creative ideas for reading nooks, and storage ideas. Hello from tropical Alaska! It’s Jaime from The First Grade Bloom! If you’re like me, you get catalogs in your school mailbox that advertise lots of wonderful things that would make your classroom look fantastic and serve a purpose at the same time. But then you look at the price and toss the catalog into the recycling bin. So then you start thinking of ways you could make the things you’ve seen. That’s where PVC pipes come in. 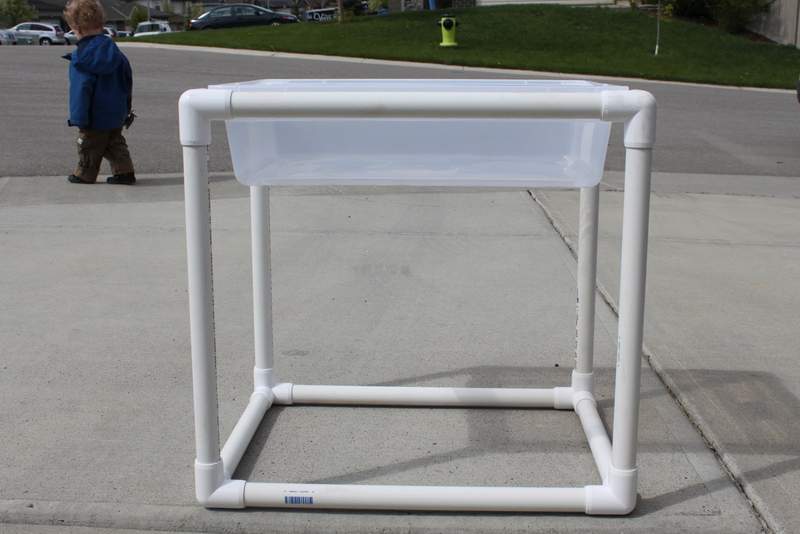 How do you make a canopy with pvc pipe? PVC pipes are kind of like LEGOs. They come in many different shapes and sizes and can be put together to create some cool things. And they can also be taken apart and used all over again. One morning before school, I went into Home Depot on a mission. 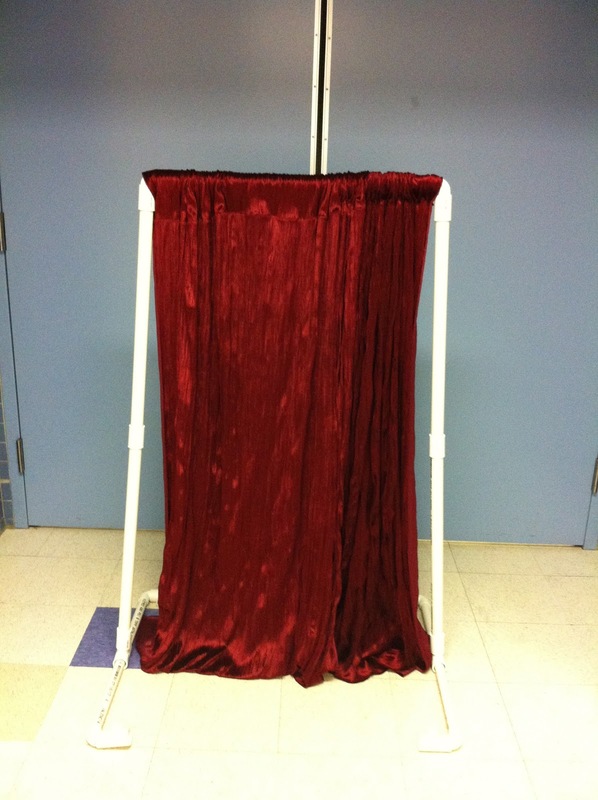 I was bound and determined to build myself a little stage for our Readers’ Theater plays that we had invited our parents to come see. I played around in the plumbing aisle for an hour, putting pieces together until I had what I wanted: a collapsable and storable stage. I’ve added more pipes to make it wider. You can really make some cool stuff out of pvc! I store all my pipes in a big heavy duty plastic tote so I can keep them hidden in my closet. What are some other things to make with pvc pipes? I must say, it was a pretty great idea for a DIY pvc pipe stand if I say so myself! 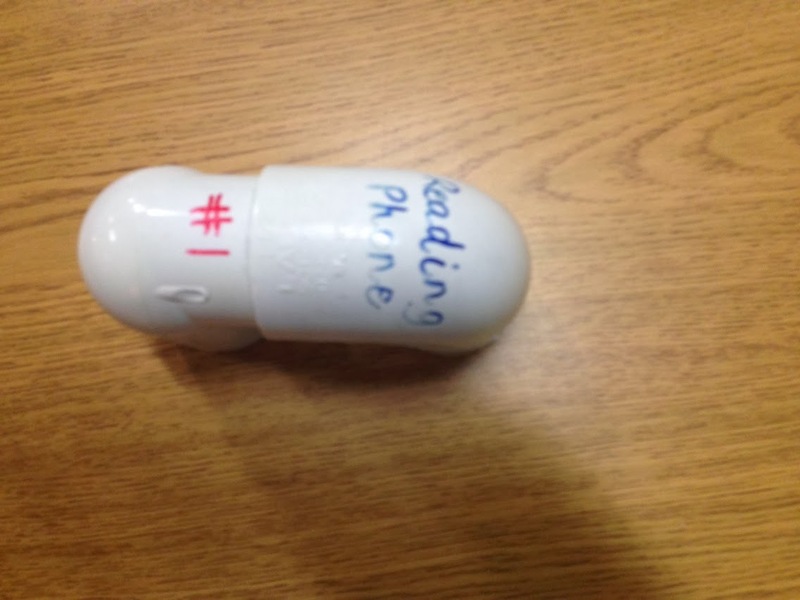 DIY projects are the best when you make something cute AND useful for your classroom! I draw a red circle around one end of it to indicate which end goes next to your mouth. It is super helpful for a visual for students. 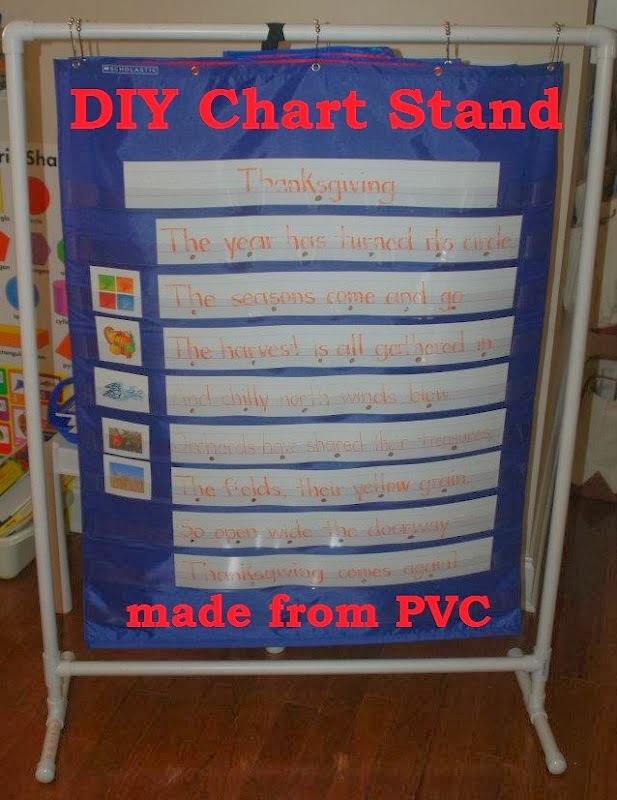 Those chart stands from the school supply catalogs are astronomical! This is definitely a money saver version and works perfectly. I mean, seriously – how adorable and easy is that? I love that you can move it easily and take it apart to store it if needed. Flexibility in classroom layout is huge when you have a smaller classroom layout. OH YEAH! Plastic pvc pipes are amazing for a water table! No rusty spots or sharp edges to worry about! I would love to hear from you if you have other great uses for PVC pipes because not only are they useful and inexpensive….but they’re fun to play with! Come find me at The First Grade Bloom! « Winter Craft Paper Plate Fun! 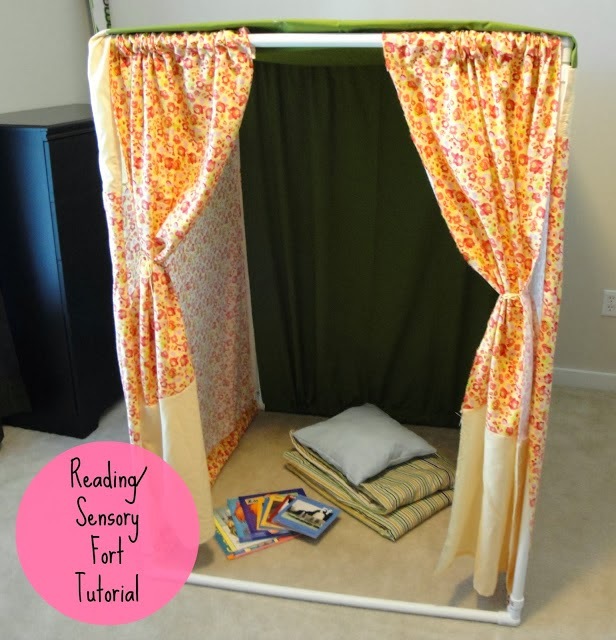 I love the idea of the reading nook. However, when I click on the picture it only shows me the picture and does not take me to the original site.